Rumors have been bumping around the internet for a few days now, but Sony has finally put the speculation to rest. The Xperia Tablet Z has been announced, but only for the Japanese market at this point. 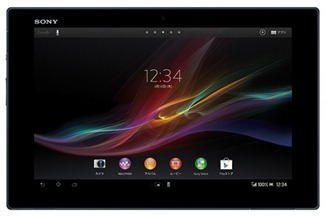 The Xperia Tablet Z is the tablet counterpart to the recently announced Xperia Z phones, and it's running Android 4.1 at launch. 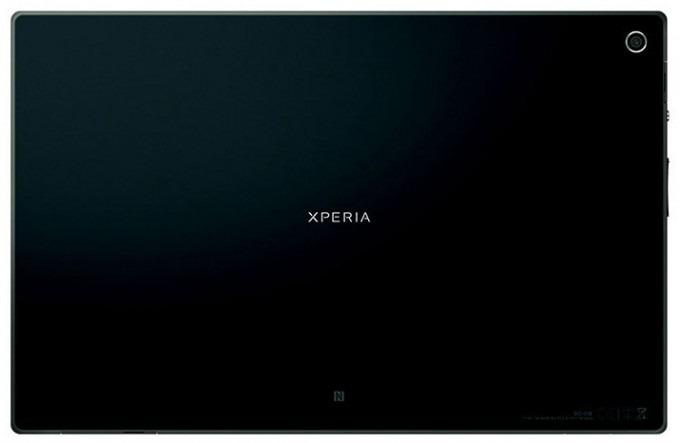 The Tablet Z has a 10.1-inch LCD screen at 1920x1200 with Sony's Bravia 2 post-processing engine. Inside, it's packing the Qualcomm Snapdragon S4 Pro at 1.5GHz per-core, 2GB of RAM, 32GB of storage (with an SD card slot), and an NFC chip. Unlike a lot of other OEMs, Sony is also including its flagship camera sensor, the 8.1MP Exmor R on the back. 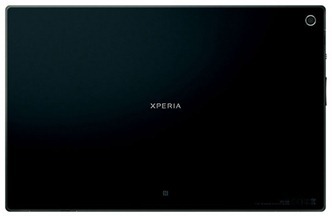 The Xperia Tablet Z is going to be just 6.9mm thick and weighing 495g. How does that compare to, say, the Nexus 10? Google's 10-inch tablet is not nearly as slim at 8.9mm. The Nexus 10 also weighs more, tipping the scales at 603g. Sony's tablet is also water-proof just like the recently announced Xperia Z phone. Sony's Japanese announcement points out that the device supports LTE, but there's no telling what form it will take when it arrives on American or European shores. Pricing and availability are unknown at this point, but maybe Mobile World Congress will bring the details.